FBC Searcy has subscribed to Right Now Media!!! 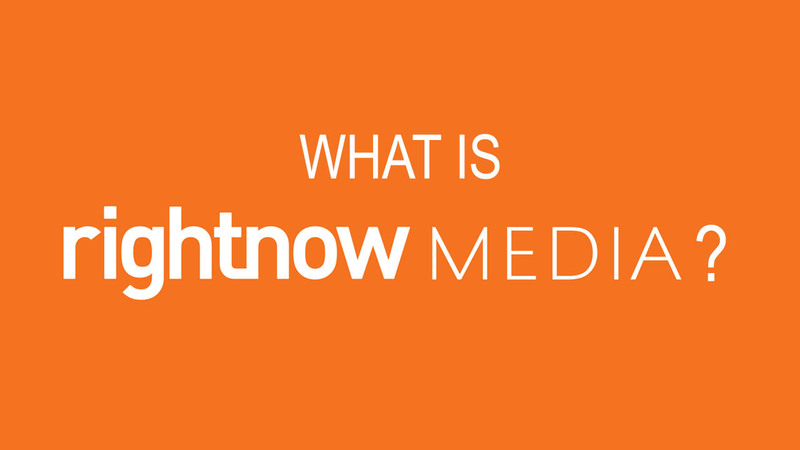 Right Now Media is a Christian Netflix of sorts for Bible studies, conference sessions, and videos including family-friendly videos for children. What is even better is that FBC Searcy is making this life-changing service available to all of our church members FREE OF COST. Simply click the link below to receive this free gift.